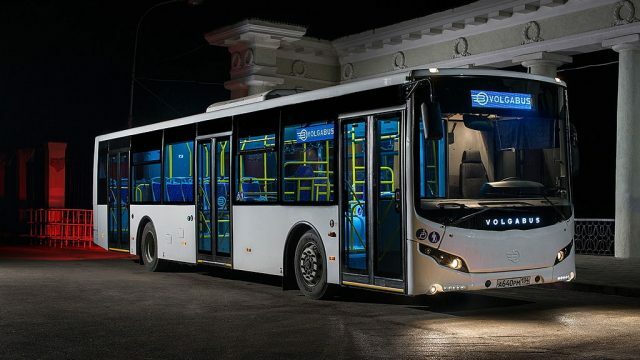 The Russian bus maker, Bakulin Motors Group Holding, has proposed Pakistani Government that the company is willing to build a modern state-of-the-art manufacturing plant in the country to build buses. 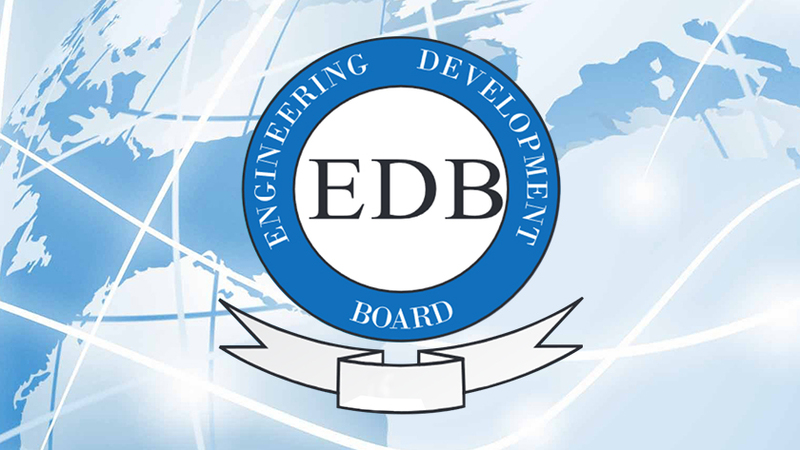 In a letter sent to the ministry, the company asserted Pakistan should consider partnerships with their companies, also cooperating in joint production as well. We are ready to come to Pakistan or will invite our counterparts to visit our production plant in Russia, the Vice President of the Sales and Marketing of the company said. 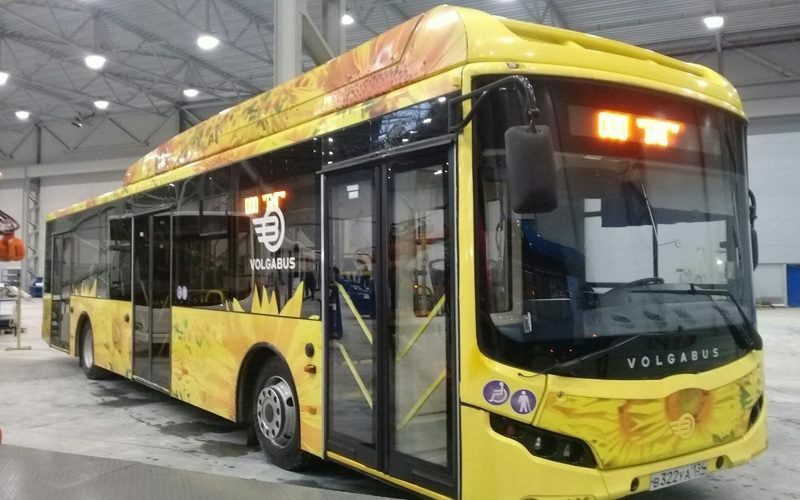 Bakulin Motors Group Holding (BMG, a trademark of Volgabus) produces various types of vehicles in Russia such as buses, autonomous cars, etc. The auto policy 2016-21 till now has attracted more than 18 automakers including French and Korean manufacturers, and now a Russian brand is also offering its services to Pakistan, let’s see how ministry react to the request made by the company. 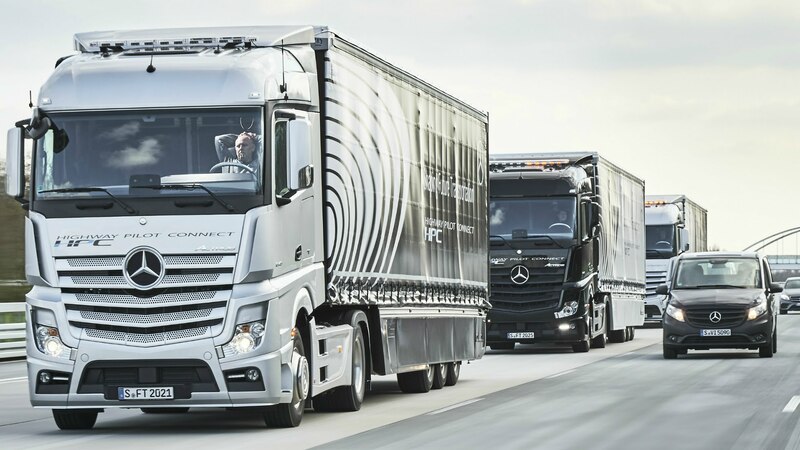 Aside from the Russian bus maker offering its service, in May 2018, National Logistics Cell (NLC) signed Memorandum of Understanding (MoU) with Daimler AG to assemble Mercedes-Benz trucks in Pakistan. NLC stated that this would change and revolutionize the logistics industry of Pakistan. Major General Faisal, at that time, said that local assembly of trucks would modernize the local logistics cell of the country. Moreover, the trucks will be available at good and competitive prices due to incentives provided under the auto policy 2016-21.